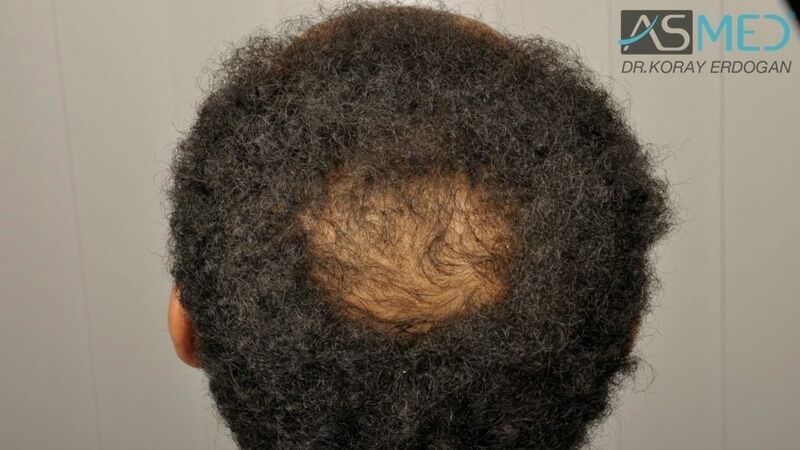 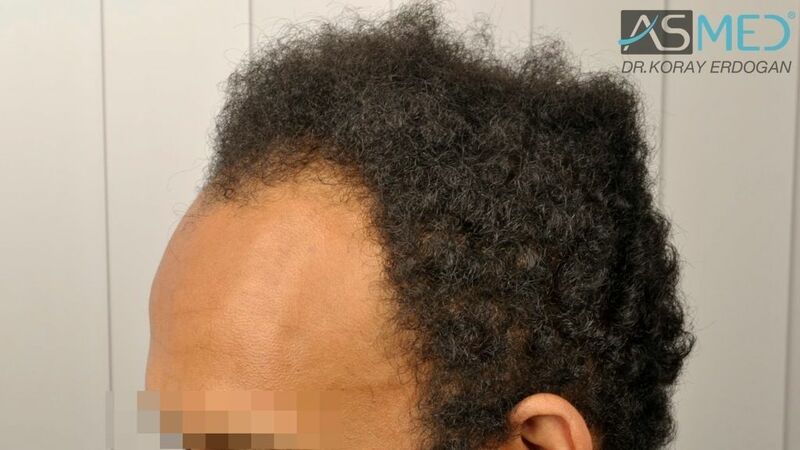 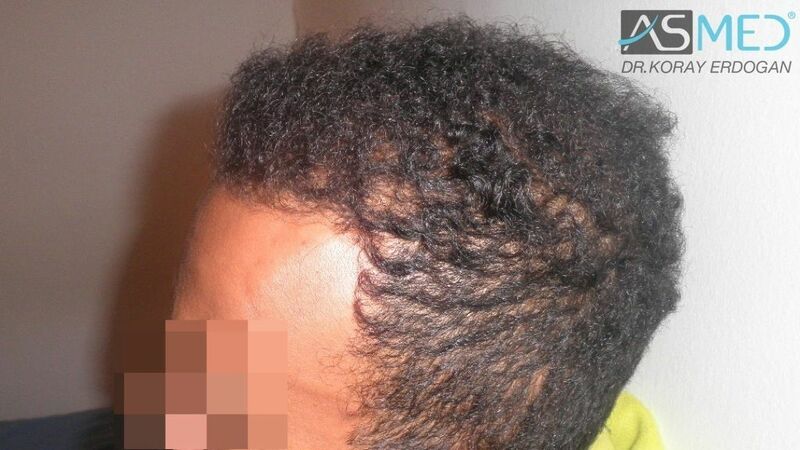 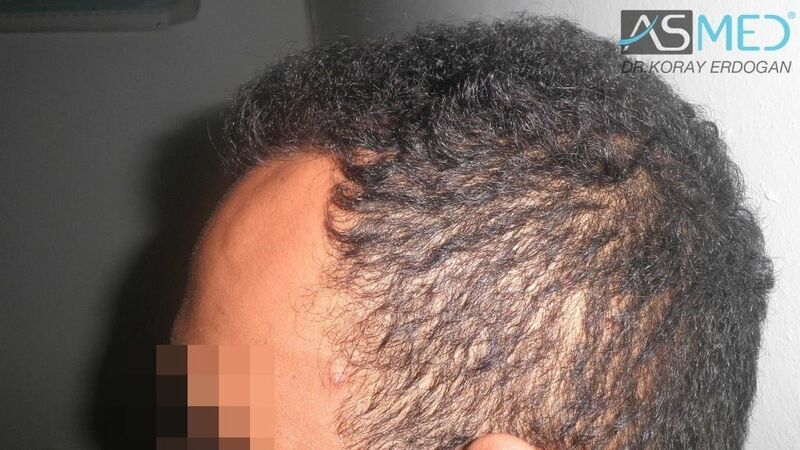 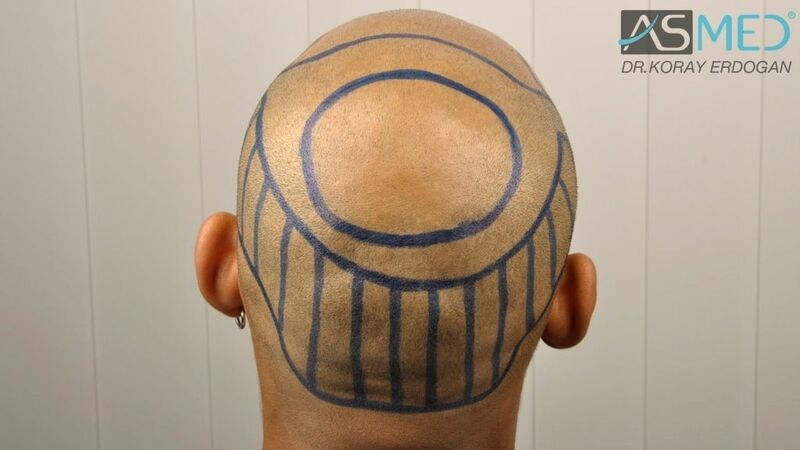 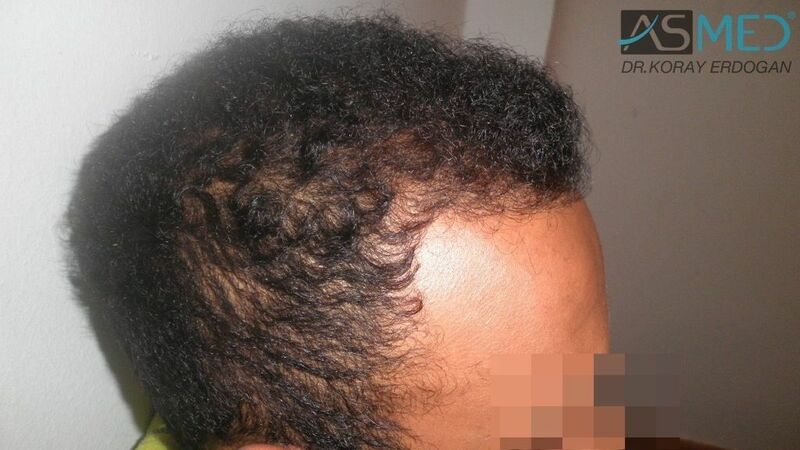 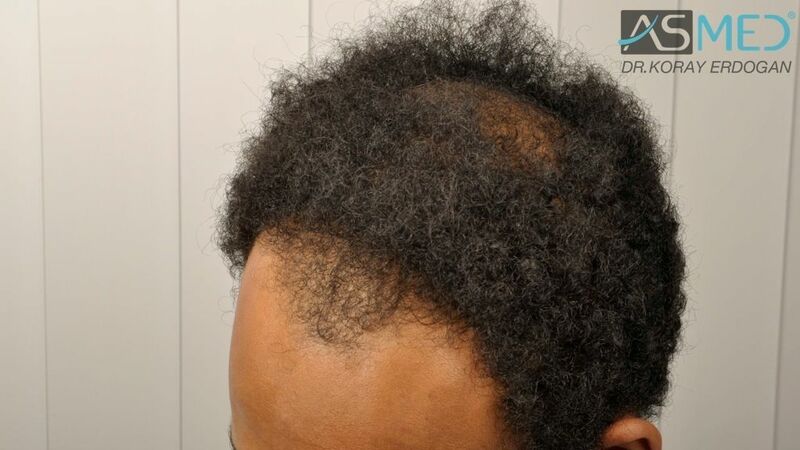 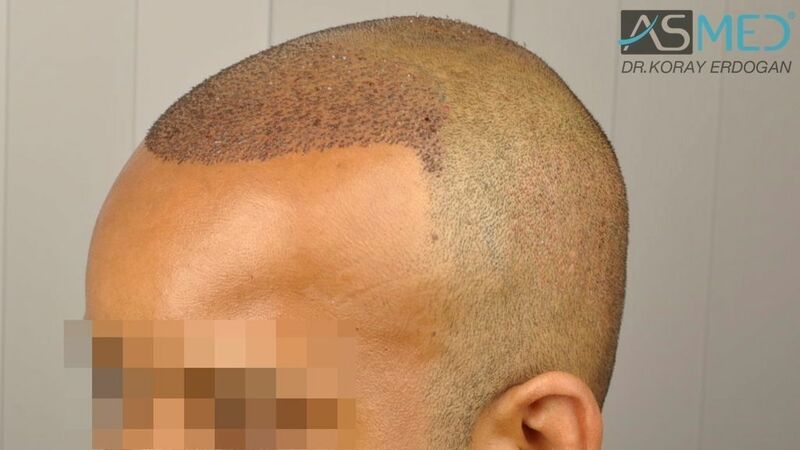 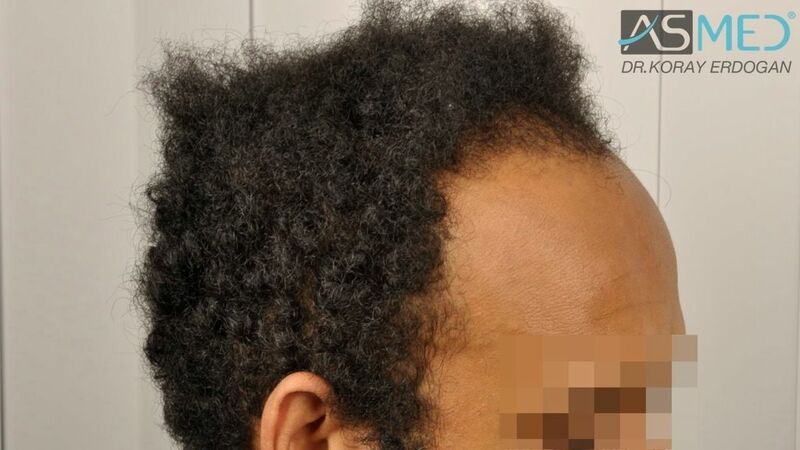 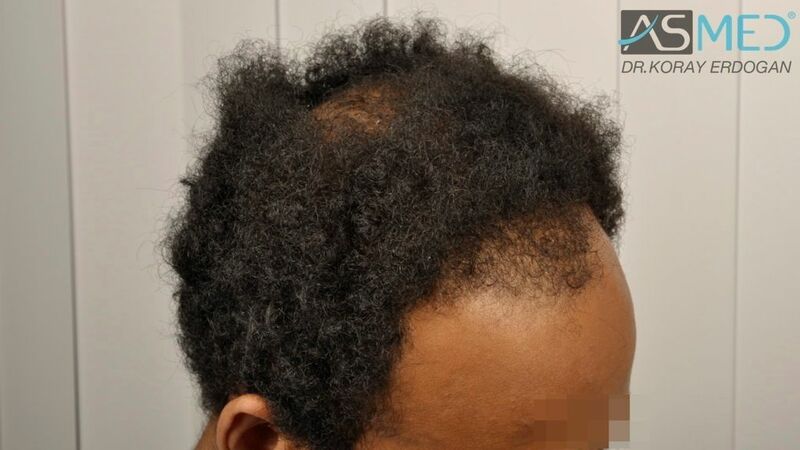 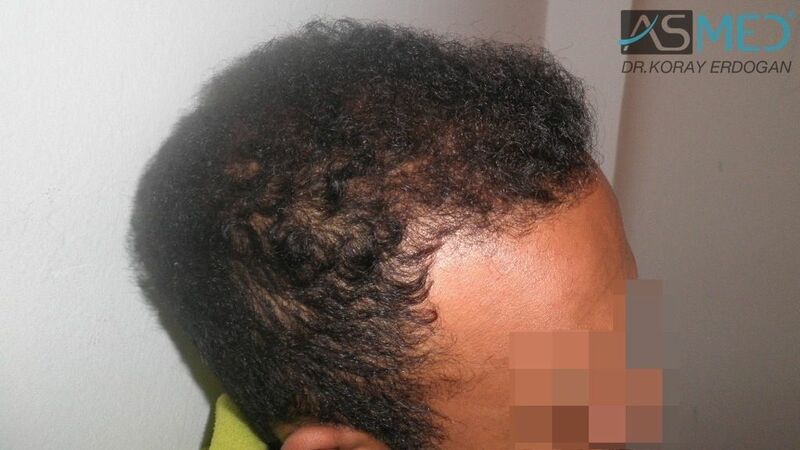 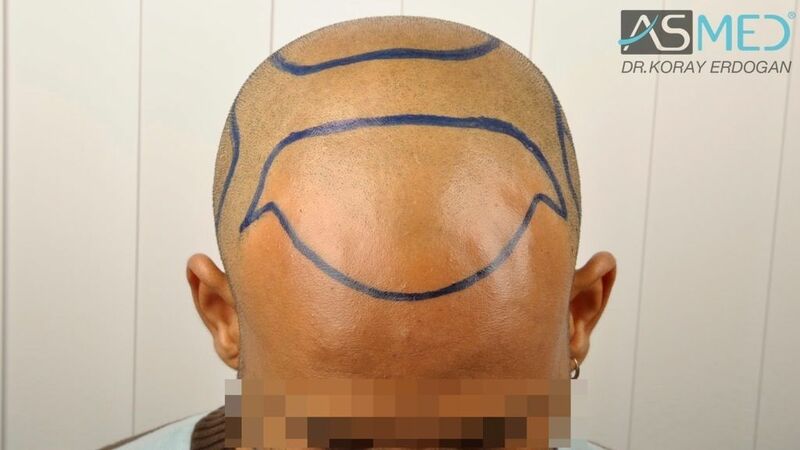 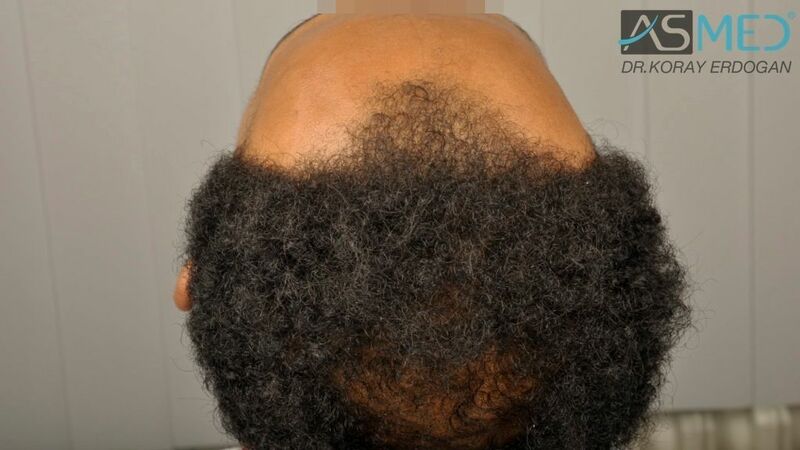 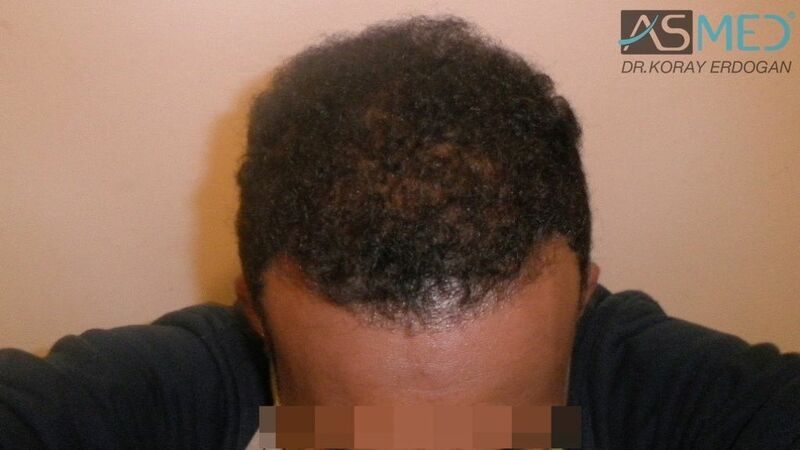 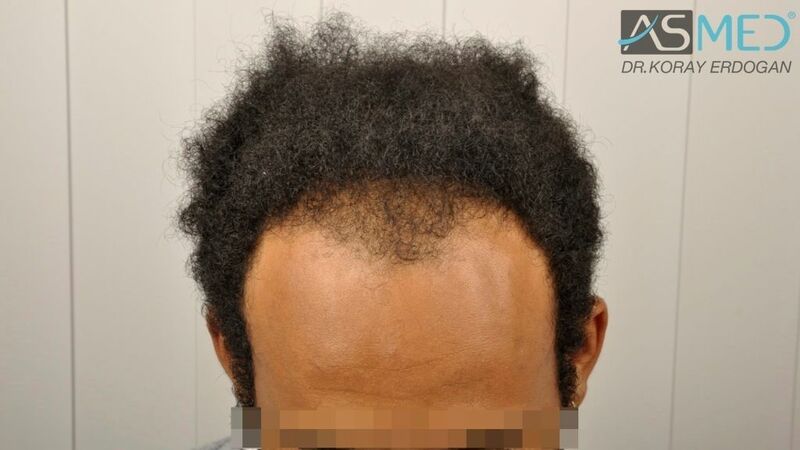 FUE extraction on patients with curly or wavy hair presents several problems. 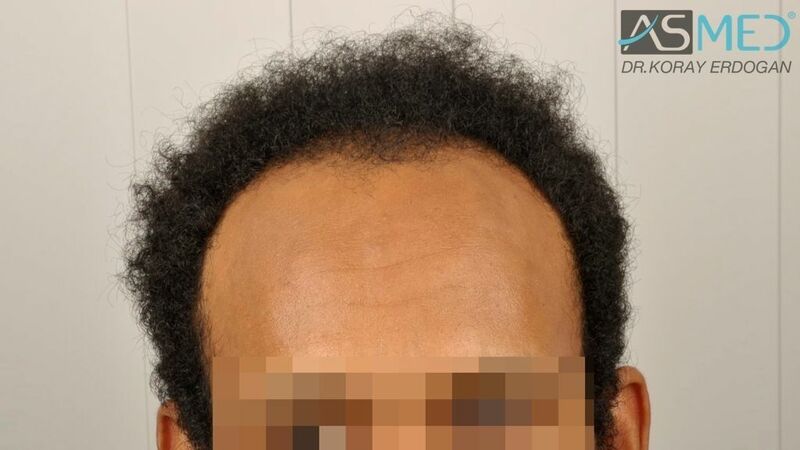 It is important to utilize the most refined manual instruments and it is required a great experience in order to realize the extraction in an efficient way, correctly changing the direction of the extraction below the patient’s skin. 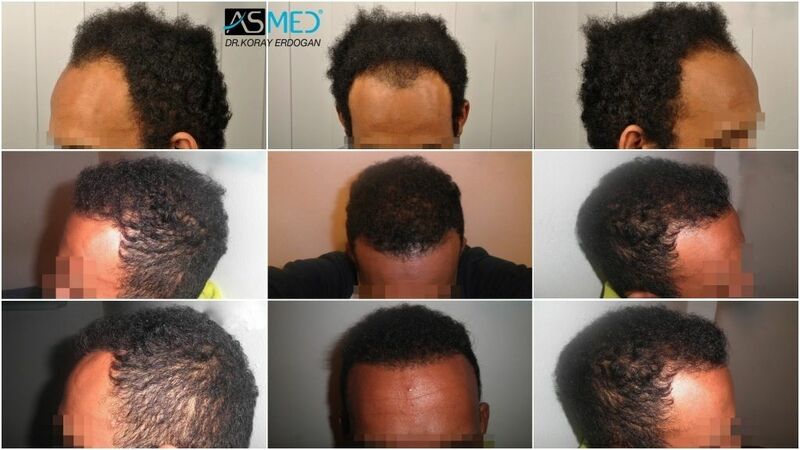 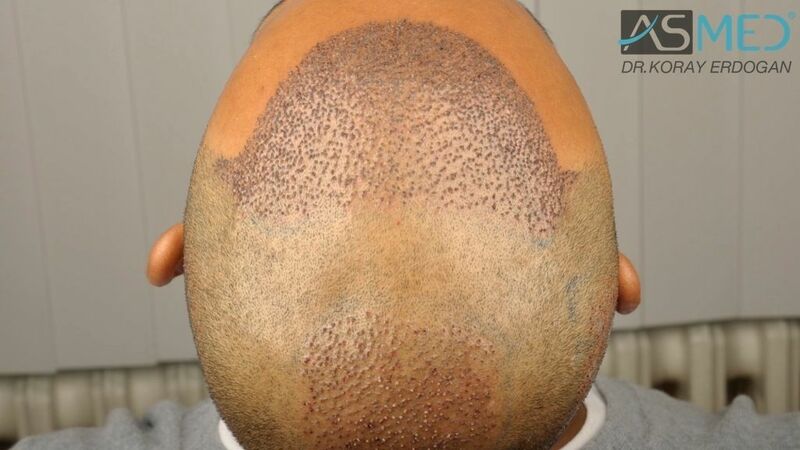 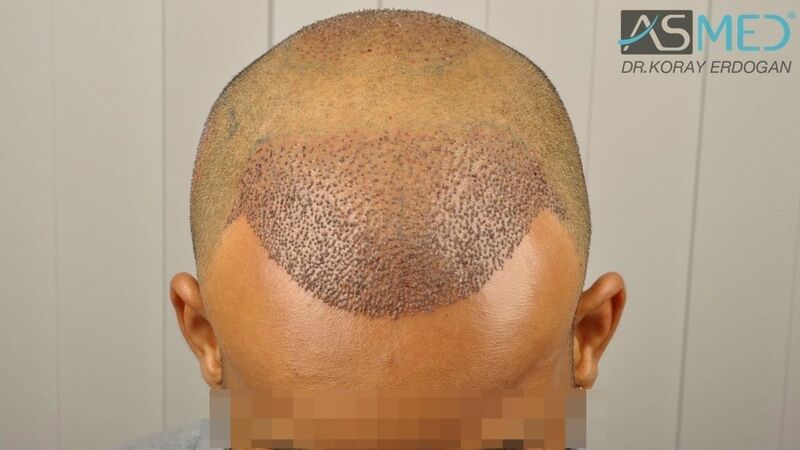 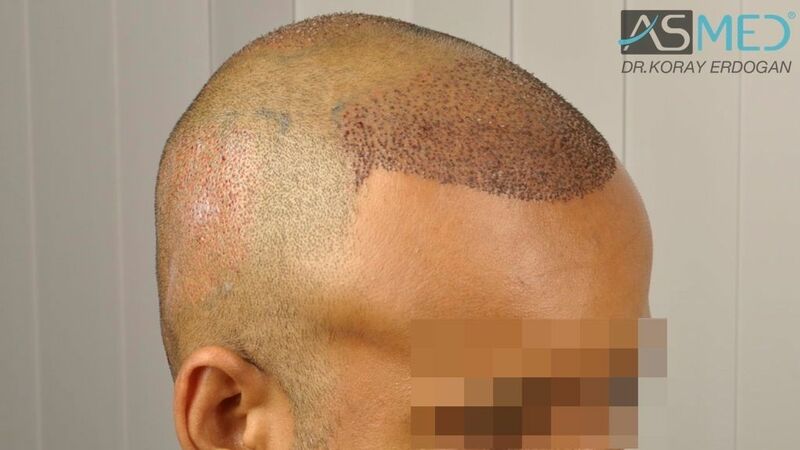 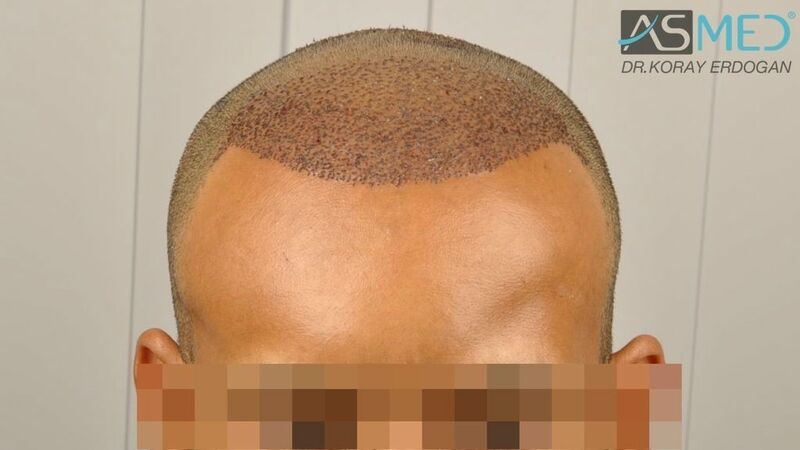 3220 grafts FUE extracted by titanium manual punch, diameter 0.7 - 0.9 mm. 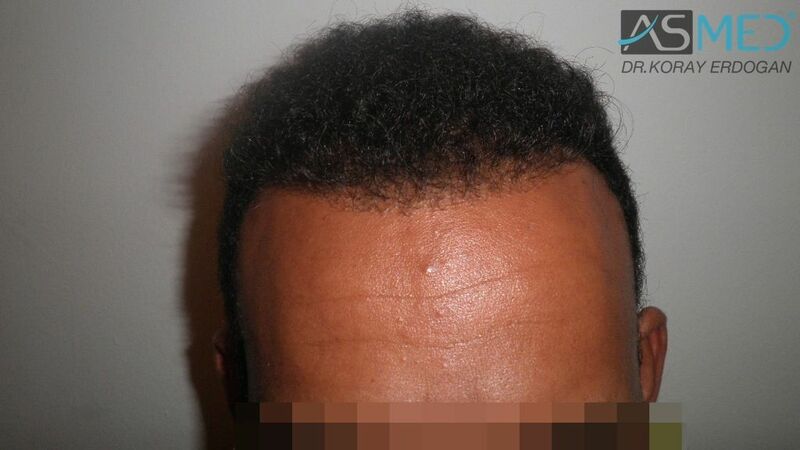 - OPERATION DETAILS: 3200 grafts FUE extracted by manual punch, diameter 0.6 - 0.8 mm.